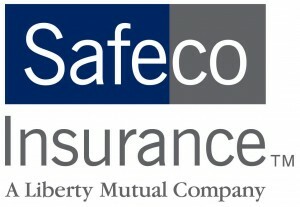 Since 1955, Cox Insurance has been a locally owned and operated, family run, independent insurance agency. 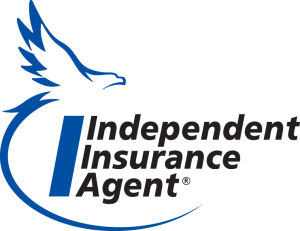 Being an independent agency means that we are not beholden to one insurance company, and can shop your insurance for with several different companies to offer our clients choice to pick the right coverage at an affordable price. We are very active in our community, and firmly believe that giving back is one of the most important things that we can do as a business. In a hectic world where many companies are shipping their workforce overseas, it is nice to know that whether you have a question about a bill, need to submit a claim, or simply need to ask a question about your policy, you can call, e-mail or even walk-in to our office and speak with one of our professionals. We are here to help, some come and join our Cox Insurance family! Where you buy your protection matters. So choose the agency that can give you several options.